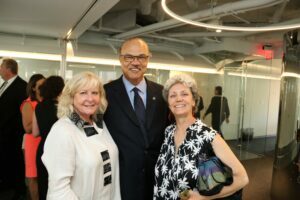 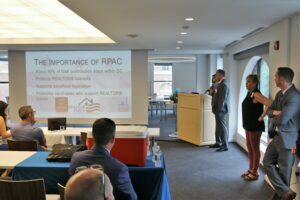 MTG began working with the District of Columbia Association of Realtors (DCAR) and Greater Capitol Area Association of Realtors (GCAAR) months before the completion of construction on their new DC conference space. 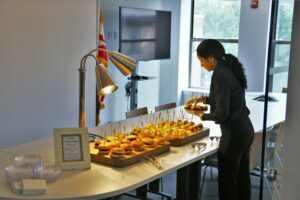 It had long been DCAR and GCAAR’s dream to have a DC headquarters in addition to their Rockville MD location. 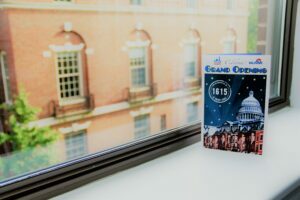 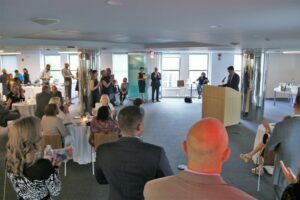 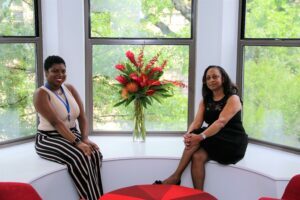 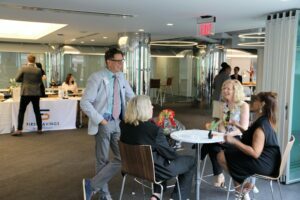 As their building designs grew from just a small Washington office into state-of-the-art conference space near Dupont Circle, the realtors realized they needed a venue partner to market and manage the facility. 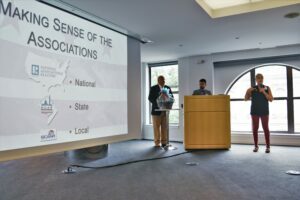 Thus began a great relationship between MTG and DCAR. 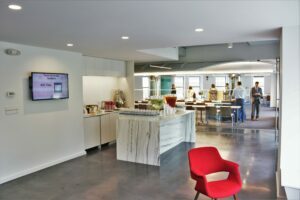 We have loved working on this project! 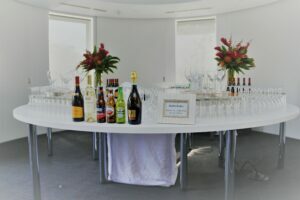 What an easy sell: beautiful brand new space, state-of-the-art audio visual and great pricing – an MTG venue dream! 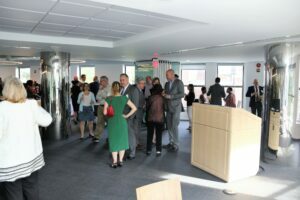 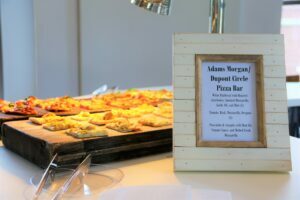 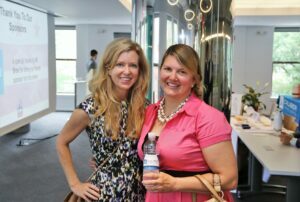 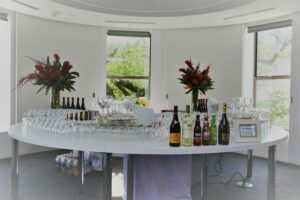 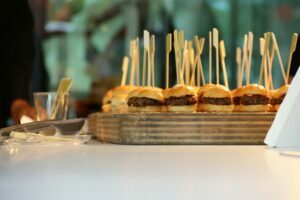 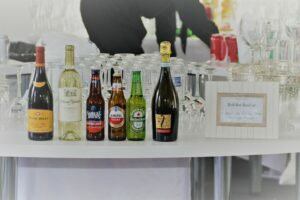 We thought you’d like to see some pictures from the 1615@Dupont opening party in June. 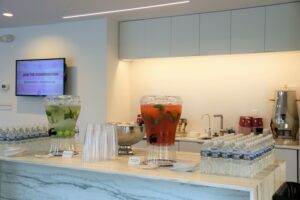 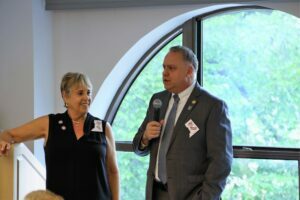 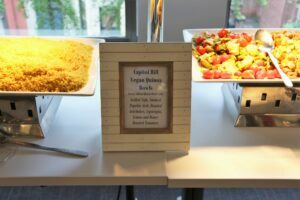 Realtors and local civic leaders from all over the area came to see the new conference space while enjoying delectable food and beverages catered by Spilled Milk. 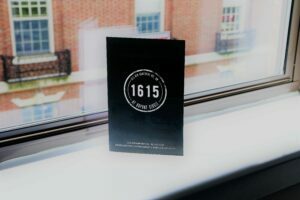 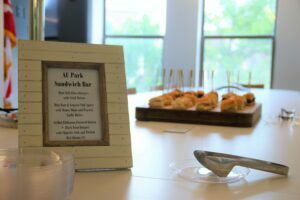 You’ll see what we see: 1615@Dupont is not just conference space; it’s a perfect reception location.